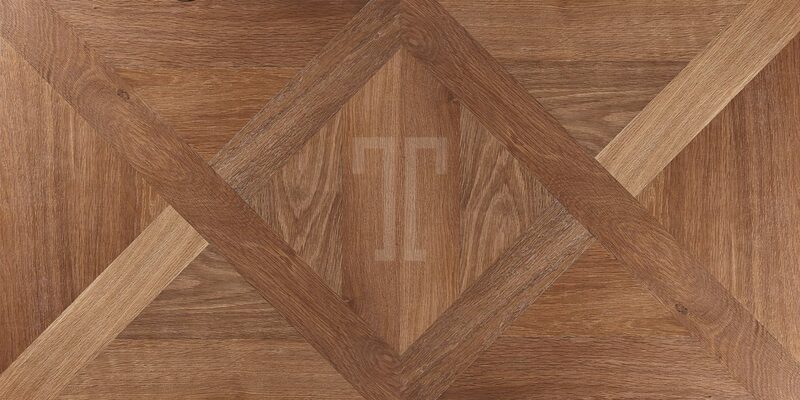 Add a touch of dramatic flair into any home with this Jerdi Fumed Panel floor manufactured by Ted Todd. 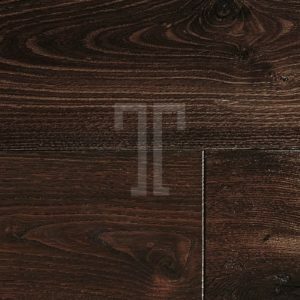 Part of the Patterns and Panels collection, this engineered wood flooring will certainly stand out from afar and from any angle. 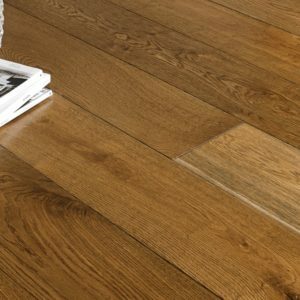 Dark coffee tones and light honey and blonde shades meet with striking consequences, creating a mesmerising pattern where every grain profile, mineral streak and wood textures shine through the European oak layer beautifully. Contrasts are kept in perfect balance here, whilst the unique pattern adds another visual dimension to this wonderful floor. 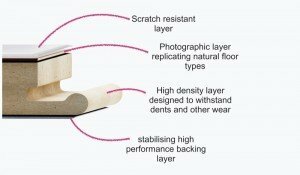 The click system makes installation easy and fast, for DIY enthusiasts and experienced fitters in equal measure.